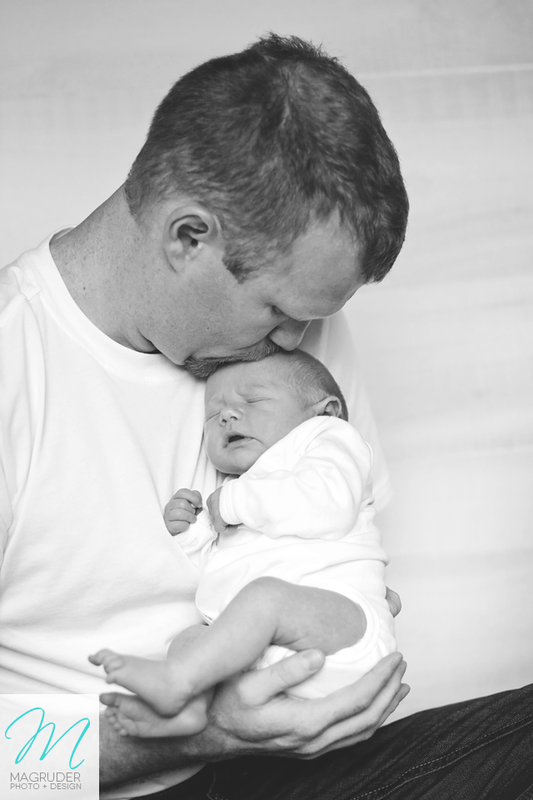 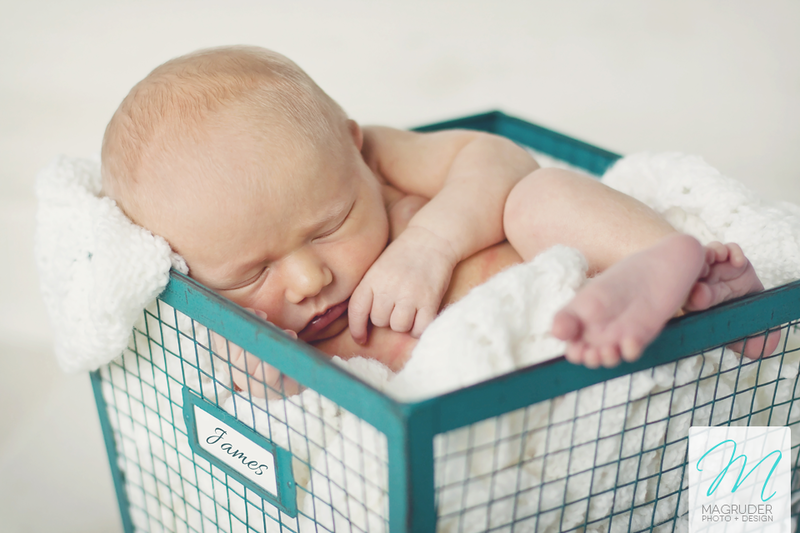 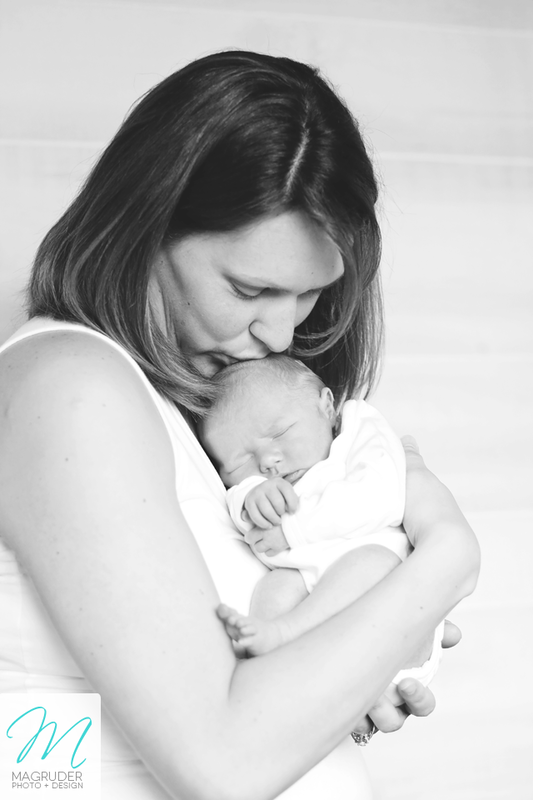 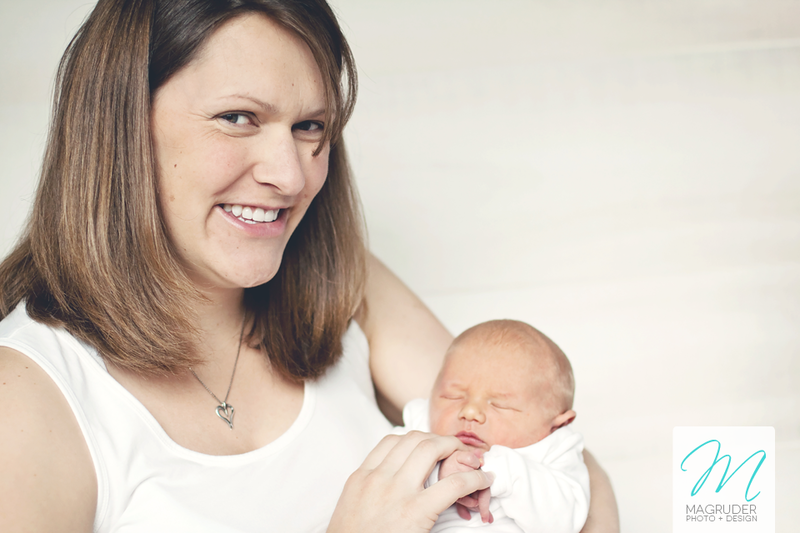 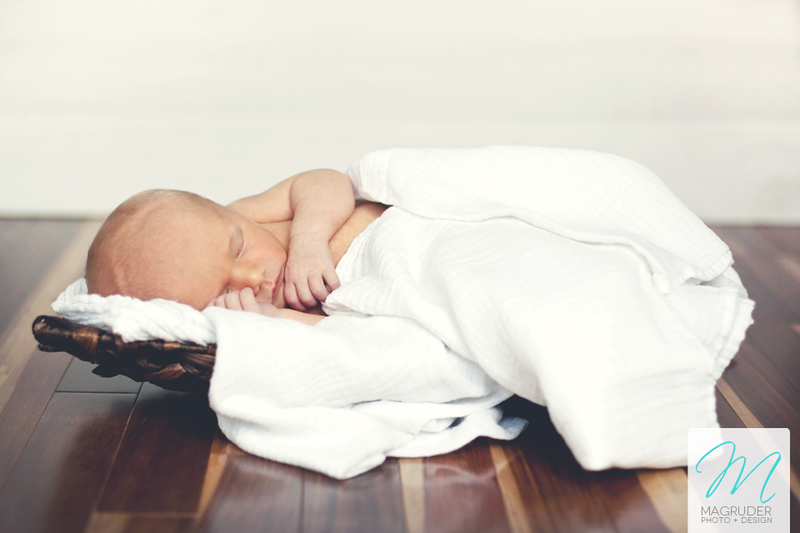 I was so excited when I was asked to do James' newborn photos. 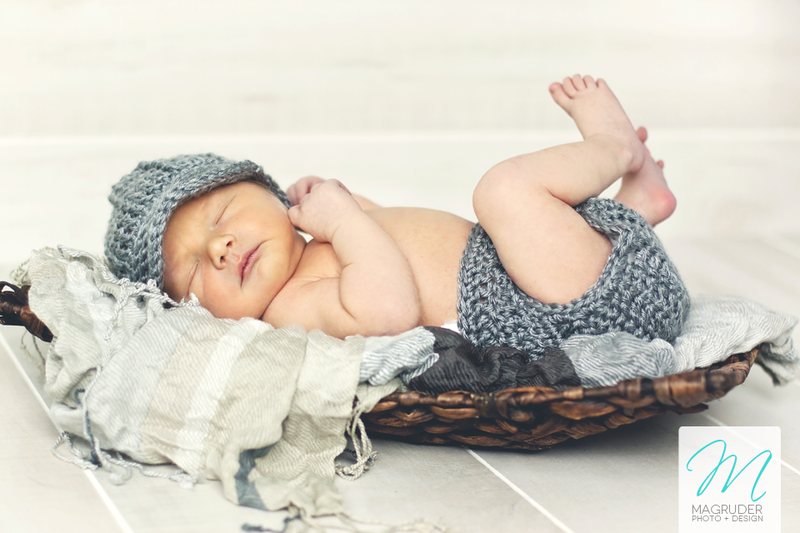 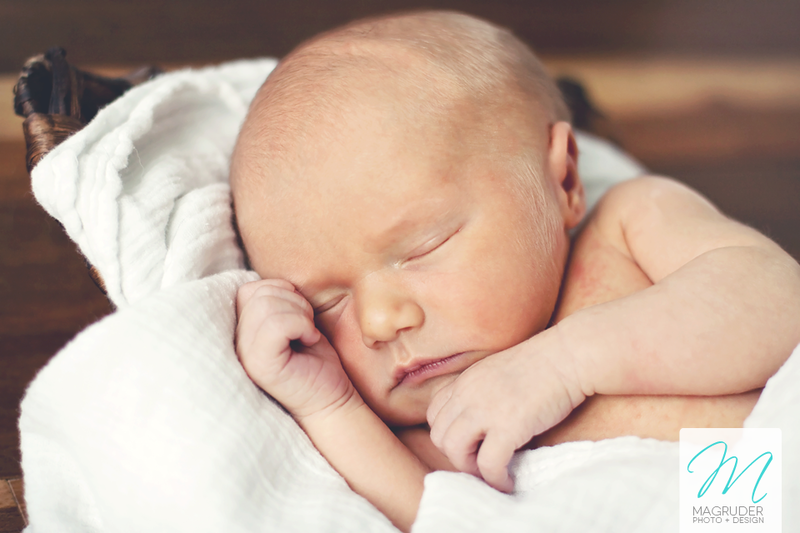 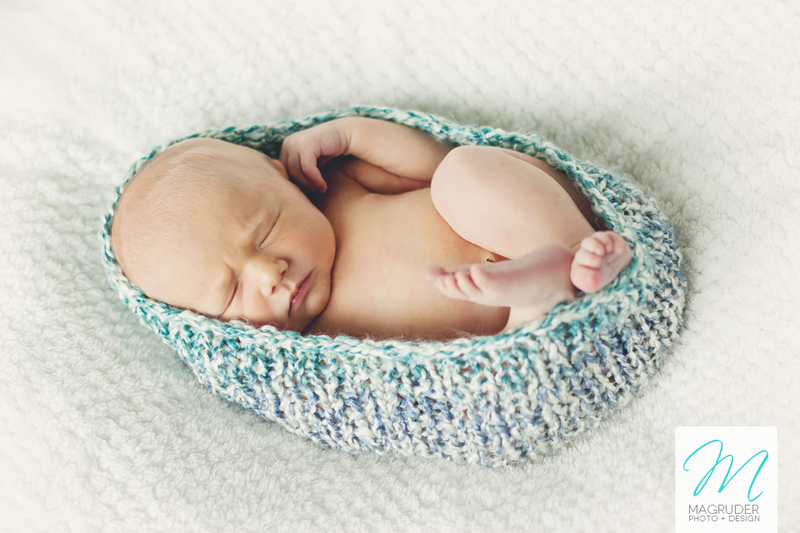 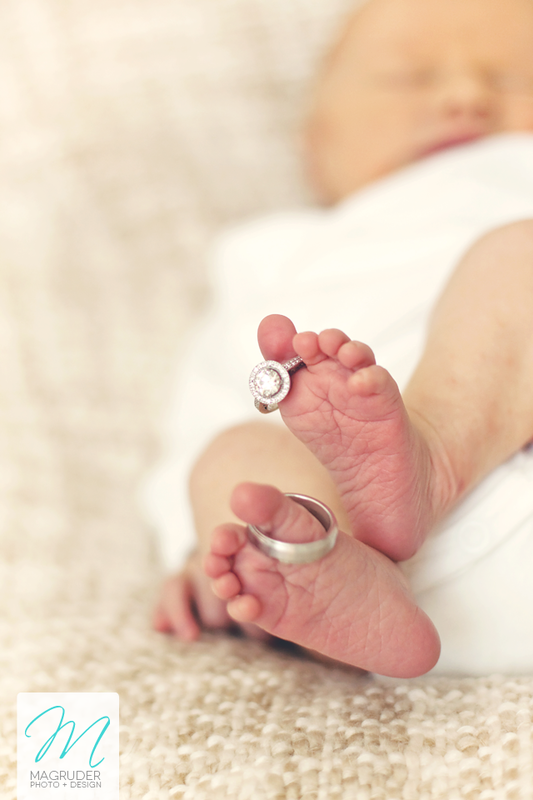 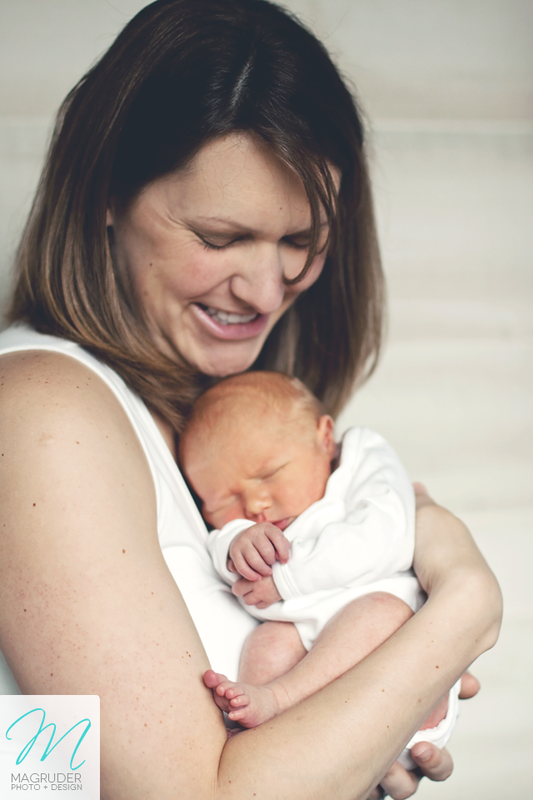 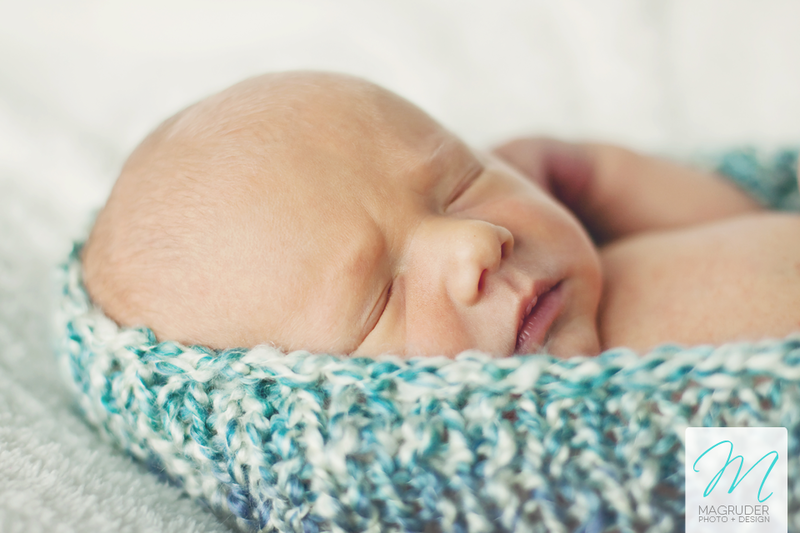 Photographing cute little squishy newborns is one of my favorite types of sessions to do! 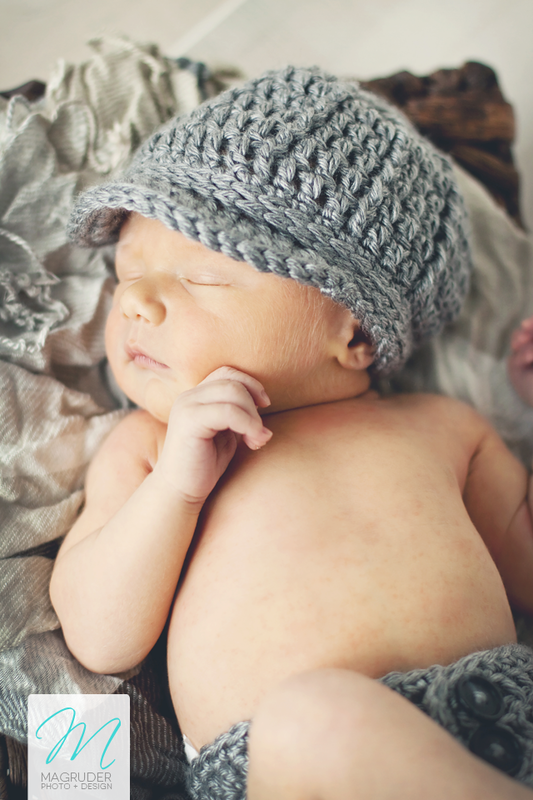 They're just so new to the world and absolutely adorable. 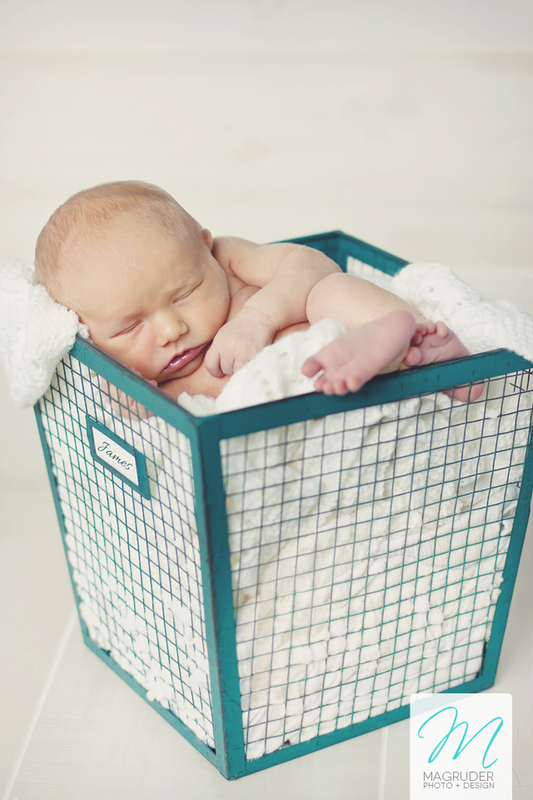 After a newborn session, I always leave wishing my little guy was a newborn again, I just love this adorable age so much! 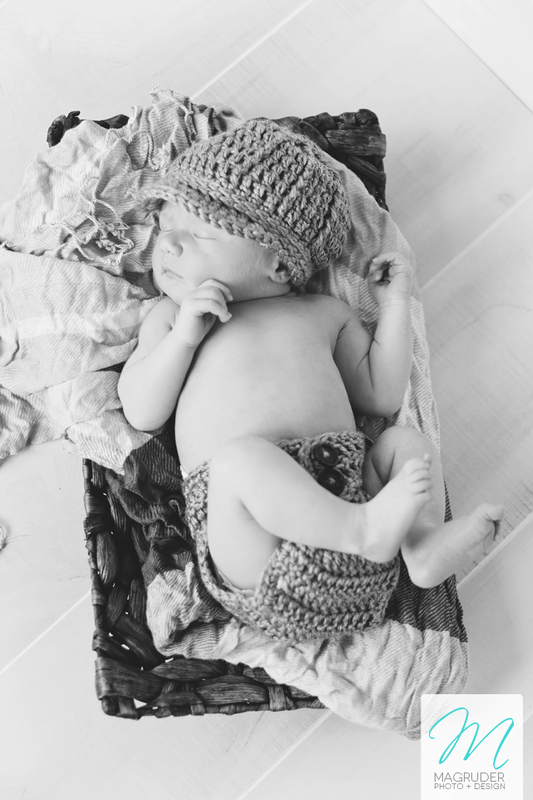 James was such a trooper through the session, as were his parents. 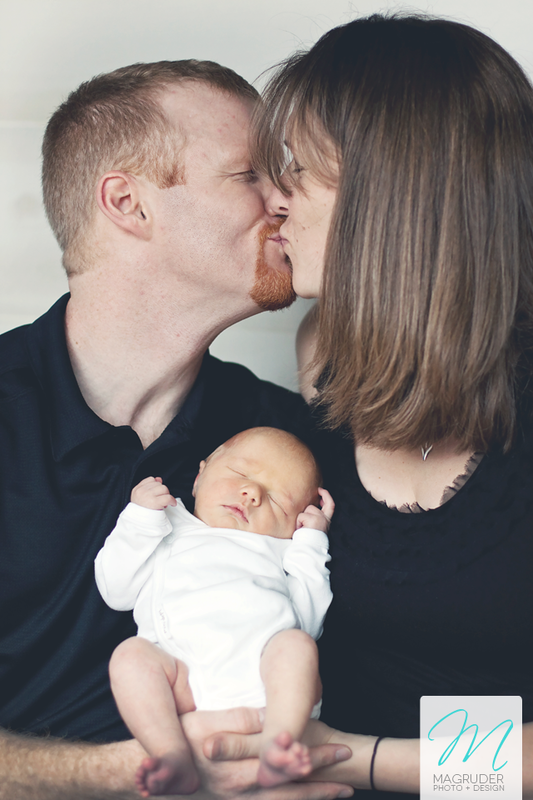 The whole session went smoothly, and I had a great time getting to know this new family of 3. 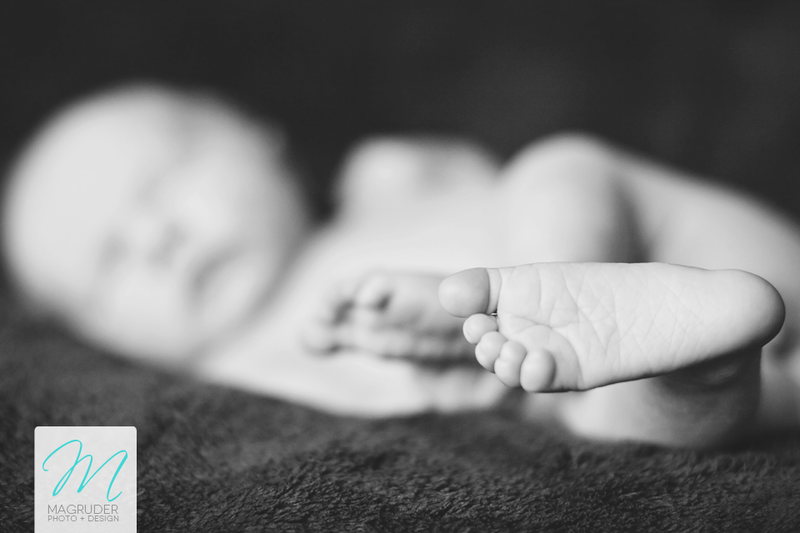 It turns out that James' father is into photography as well, so we had a great time discussing cameras, flashes, and all sorts of other photog-lingo. 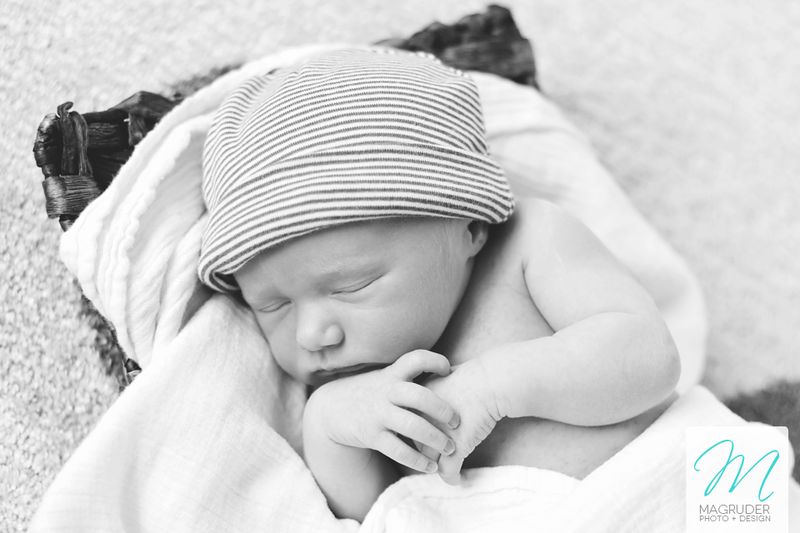 Welcome to the world, little James.